Cameron ♣. . HD Wallpaper and background images in the Cameron Monaghan club tagged: cameron monaghan cameron photoshooting. 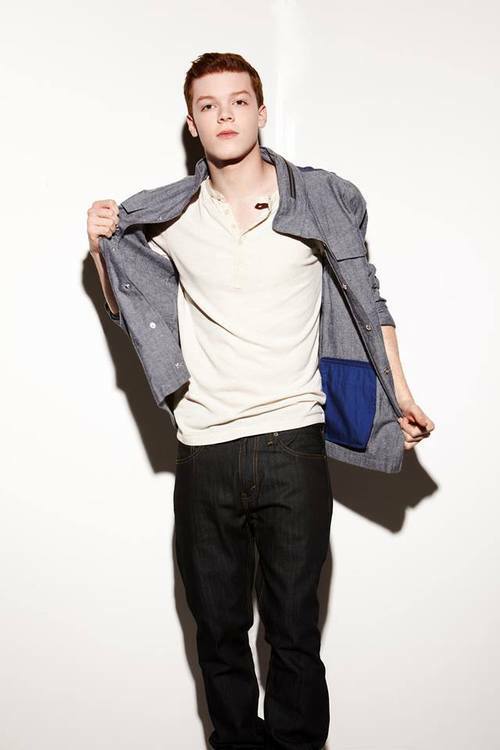 This Cameron Monaghan photo contains 精心打扮的人, 西装, 裤套装, 裤装, 穿着好衣服的人, 裤子套装, 穿得好的人, 套装, bellbottom裤, 喇叭裤, 裤子bellbottom, 喇叭口裤, 喇叭口裤子, pantleg, and 裤裤. There might also be 弹力裤, 拉伸裤, 休闲裤, 松弛, 裹腿, leging, 腿覆盖, 腿部, 腿部覆盖, 绑腿, and 蚶.